The iStick Pico X retains a small sized box mod while upgrading with a new intelligent coil protection function. Having an ergonomic design with a rubberized grip, the iStick Pico X gives you a comfortable and smooth feel when you hold it in your palm. It accepts single 18650 battery and can fire up to 75 watts of power. 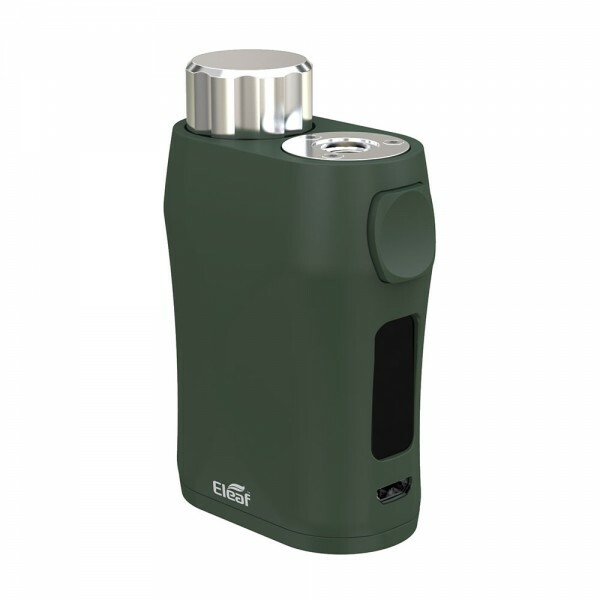 With an ultra light weight and compact size, it can easily be transported everywhere. 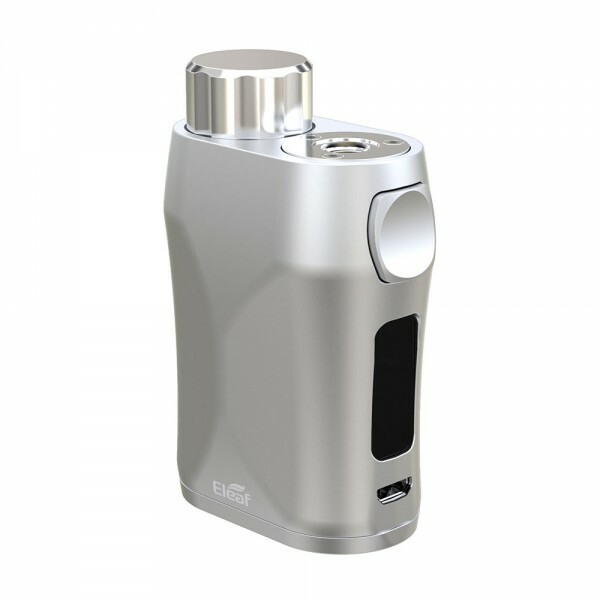 Grab this iStick Pico X to discover the simplicity, practicality and versatility of a vape setup!